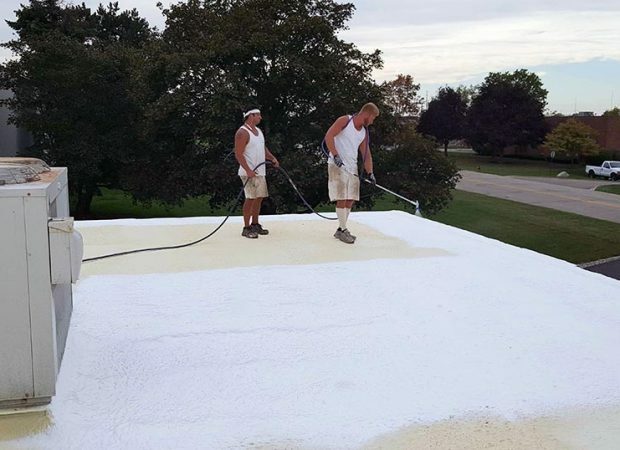 We specialize in fluid-applied roof restoration solutions for a variety of commercial and industrial roof surfaces. 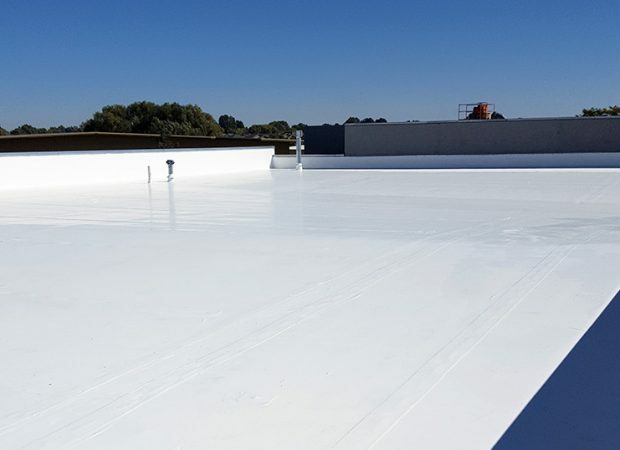 Is your commercial roofing company in need of an experienced roof coatings contractor? We can help! 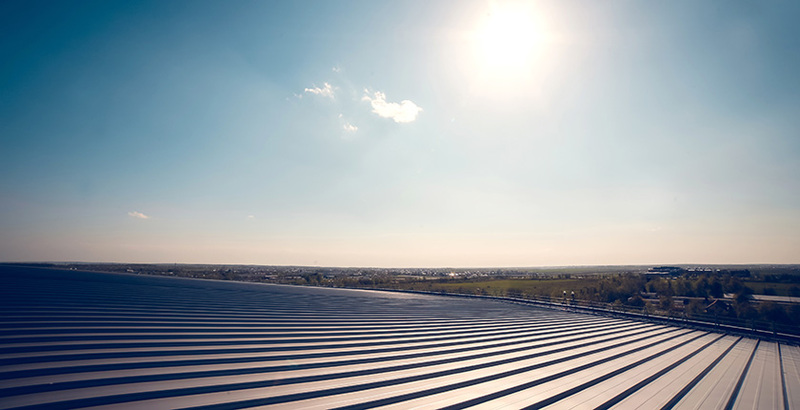 Your roof is an investment! 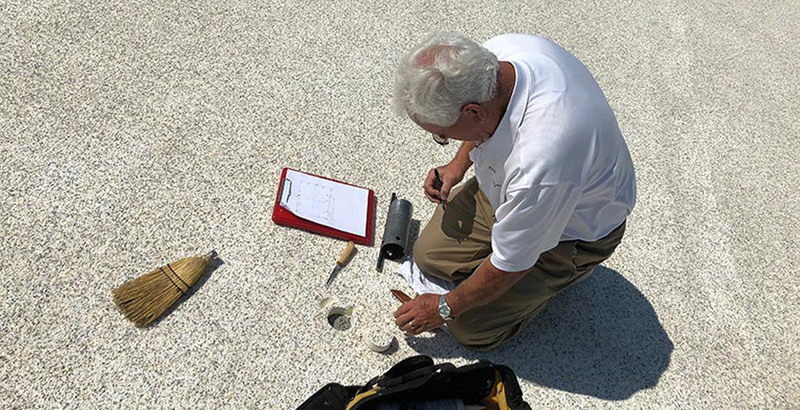 Get year-round protection from the elements with our maintenance and repair services. 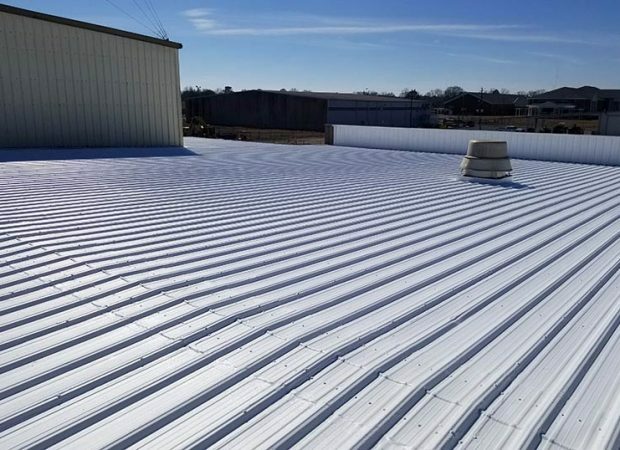 As a full-line commercial roofing contractor, we are fully committed to treating every customer with integrity and providing exceptional and dependable service. 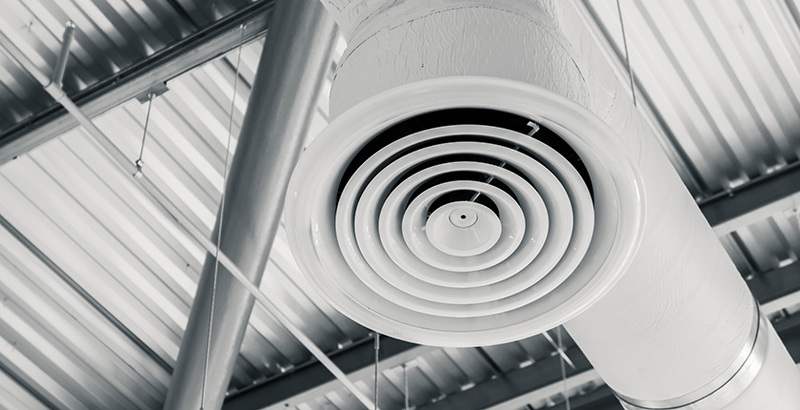 Our goal is to do the job right the first time. 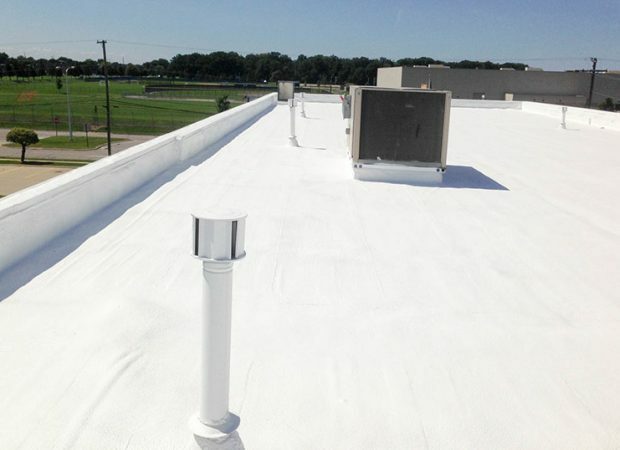 We take pride in providing nothing less than superior, high-quality workmanship for our customers. 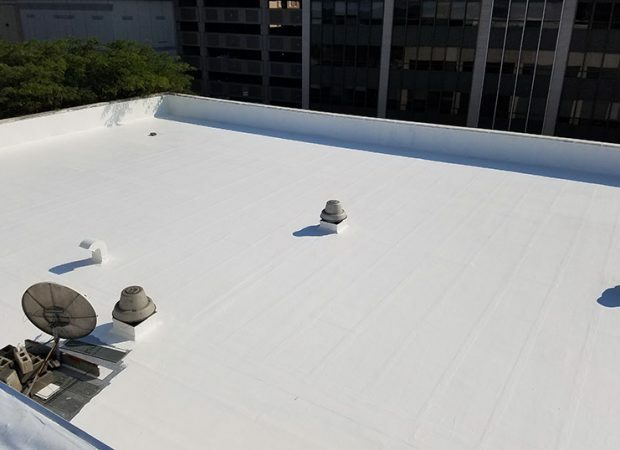 Our team of skilled commercial roofing contractors offers a complete range of roof restoration, roof repair, commercial painting, and surface cleaning services. 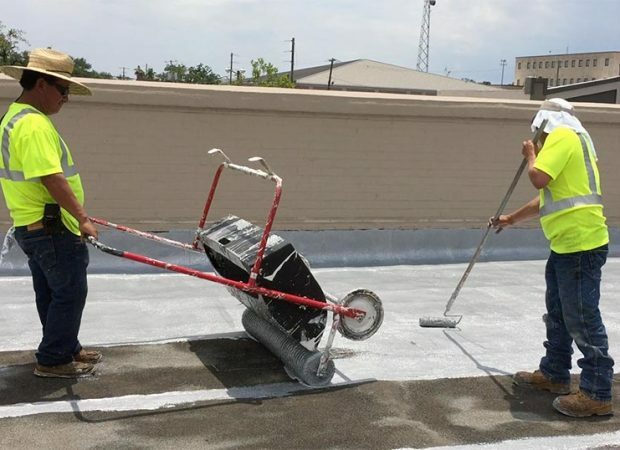 © Southeastern Coatings & Waterproofing. All Rights Reserved.